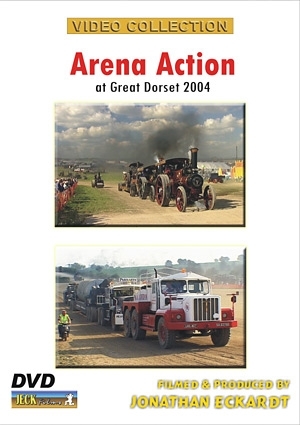 The Heavy Haulage Arena (Playpen) contains the core display of the GDSF by the Steam and Diesel exhibits. No other event can rival it’s huge elongated bowl shape with that long steep rise to the far horizon - ideal for demonstrations and viewing. Some of the 2004 shots we were unable to use in the overall Film.